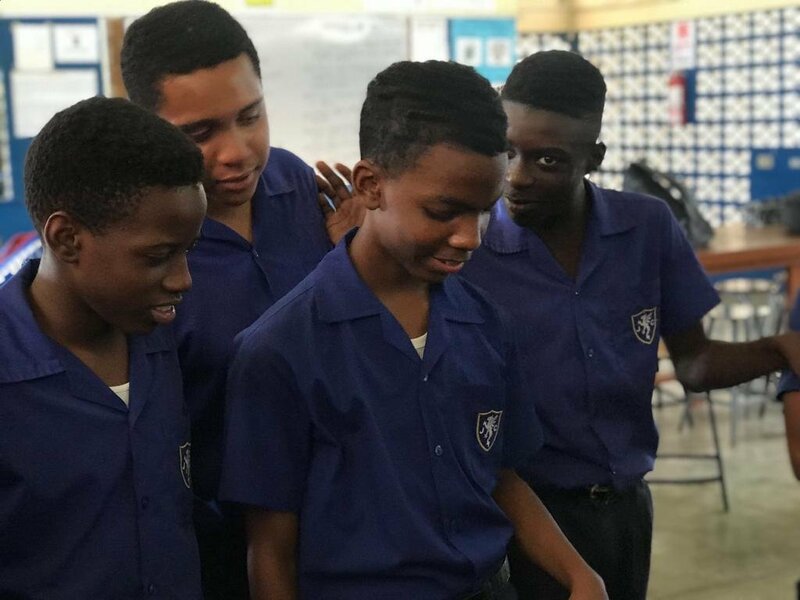 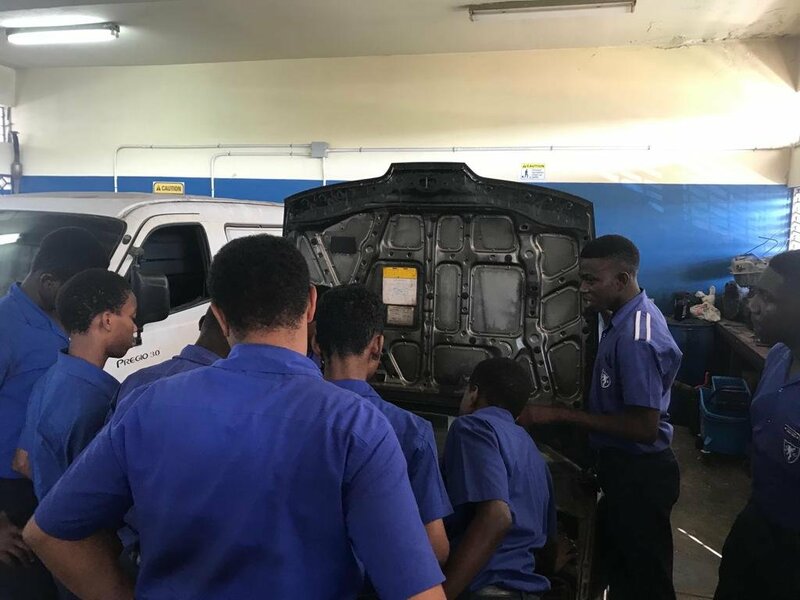 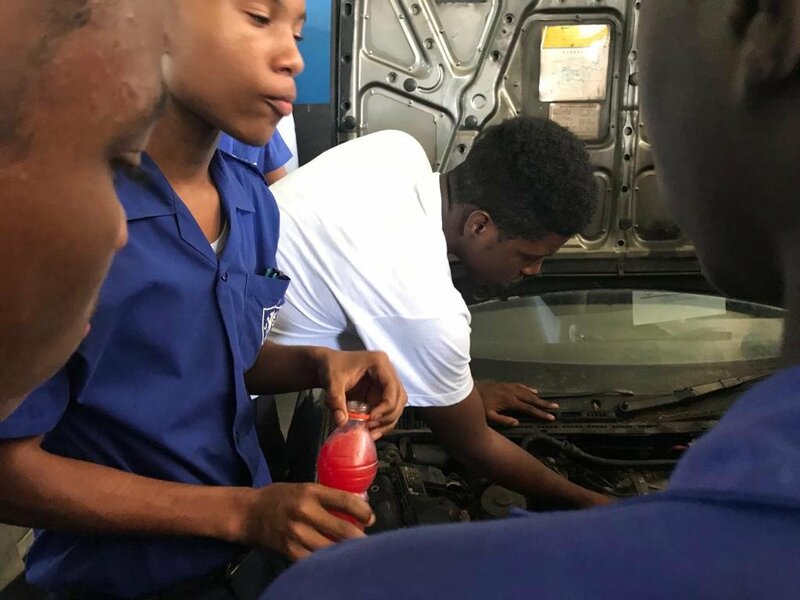 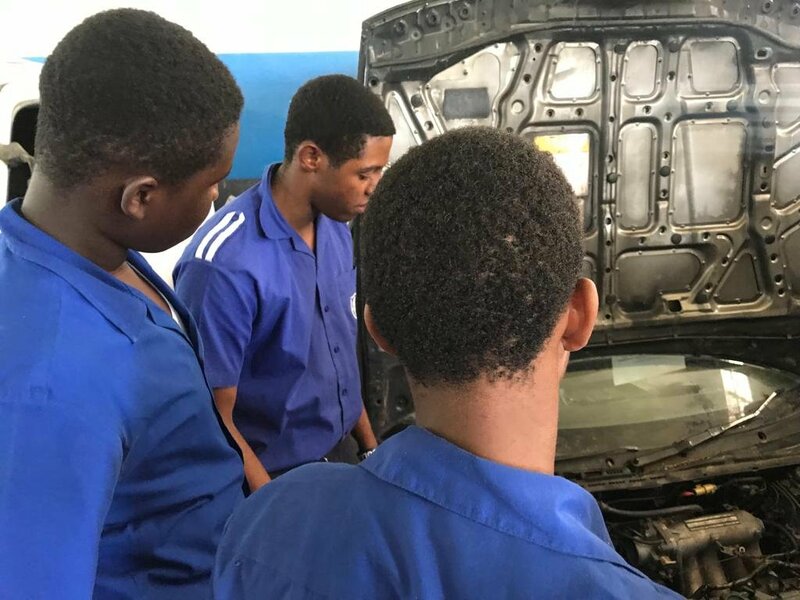 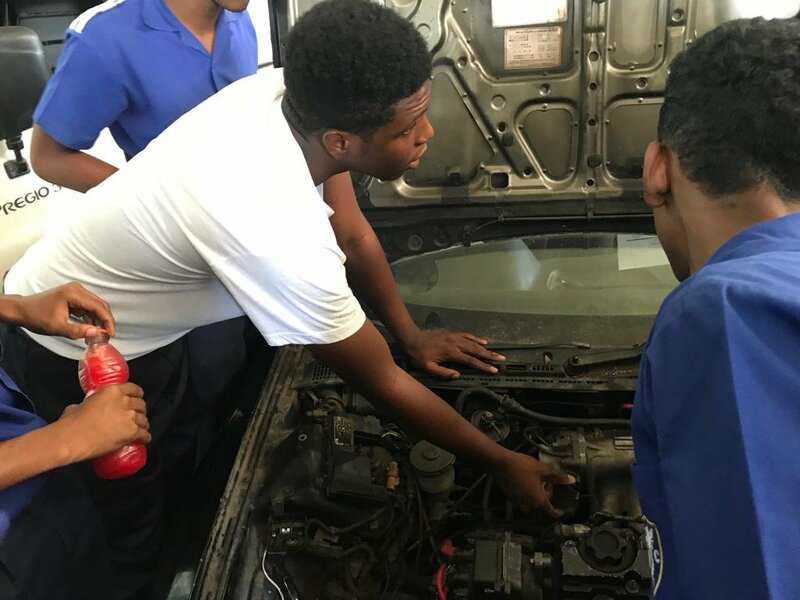 At Jamaica College, our collegemen have the opportunity to pursue Auto Mechanics Certification. 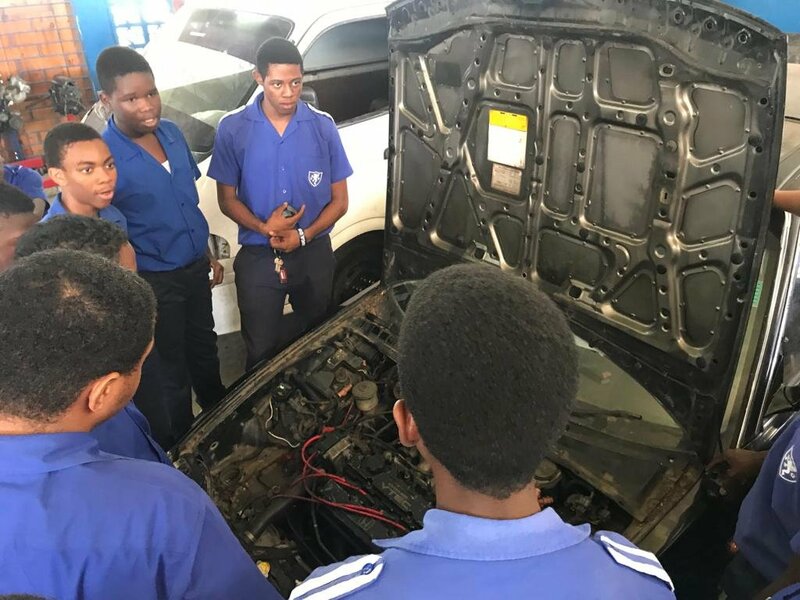 In addition to this, there is an Auto club. 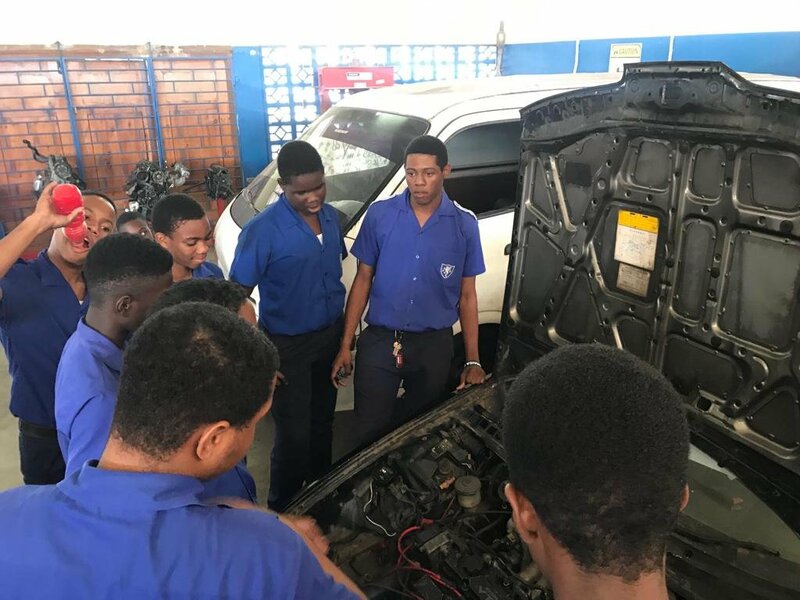 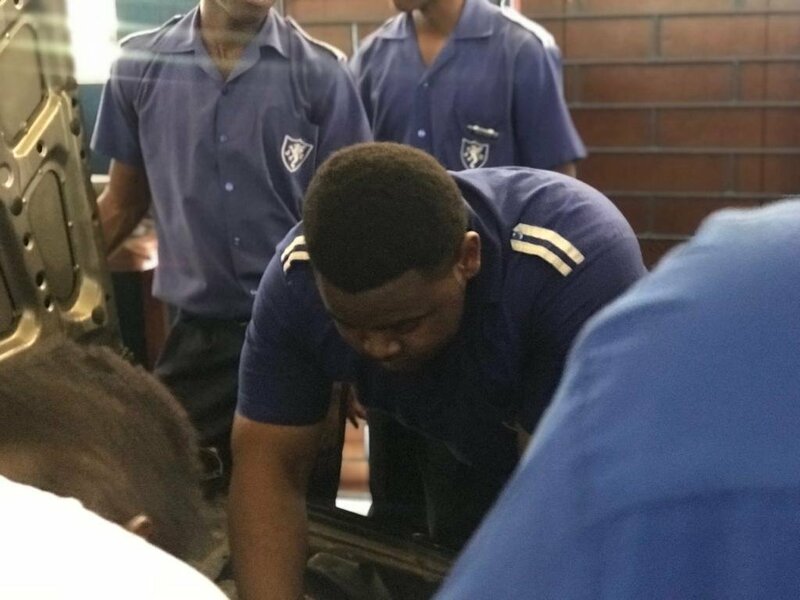 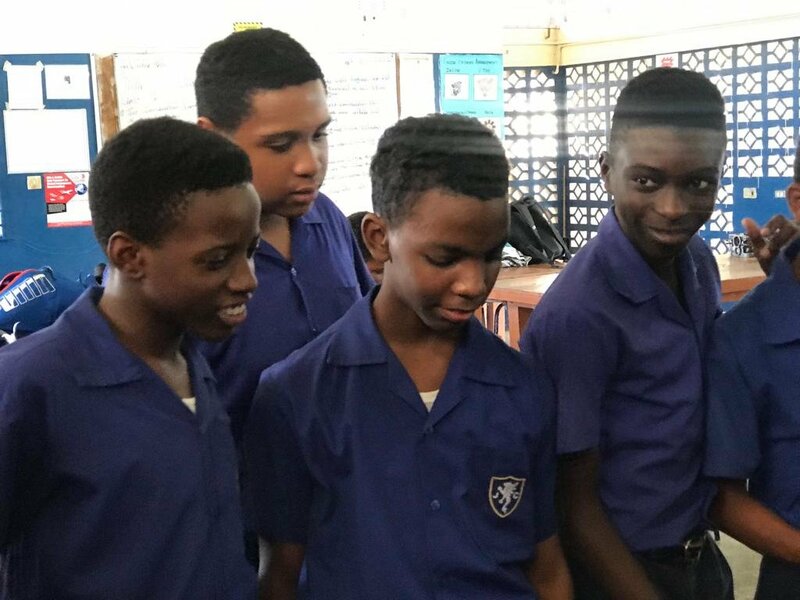 See below, the students learning about car repairs.